OXFORD, Miss. 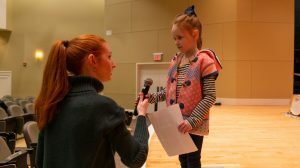 – “Thacker Mountain Radio Hour,” a live radio show featuring literary and musical guests, is teaming up with the University of Mississippi’s Living Music Resource to produce an episode that is for – and, to a large extent, by – a young audience. The show will feature children’s author Gloria J. Burgess, Oxford Mayor Robyn Tannehill, and young hosts and musicians. Thacker Jr. is free and open to the public. The show is set for 6 p.m. Saturday (Jan. 26) in Nutt Auditorium and will be live-streamed from 6 to 7 p.m. at http://livingmusicresource.com/. The show will be rebroadcast on 92.1 WUMS Rebel Radio at 6 p.m. Tuesday (Jan. 29). Although this is the fourth Thacker Jr., 2019 is the first year that “TMRH” has partnered with Living Music Resource to produce the episode. “The partnership between ‘TMRH’ and LMR just makes sense on so many levels,” said Nancy Maria Balach, associate professor of music and LMR artistic director. Kate Teague, Thacker director, is a former student of Balach’s and has been a featured LMR artist. Street, a senior music education major from Purvis, is focusing her thesis on music entrepreneurship and community-based musical experiences. That’s why this Thacker Jr. is all about letting kids be the stars. “We wanted to create a free opportunity for kids to perform on stage and do what they love,” Street said. 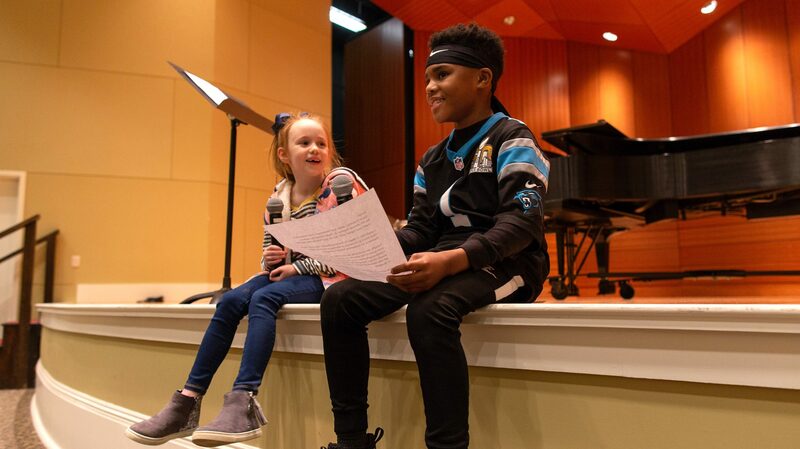 Young talent will be featured as hosts and musical acts, and while Street will produce and direct the show, the young hosts will interview special guests Burgess, author of the children’s book “Pass it On!” that tells the story of her father and William Faulkner, and Tannehill. Hosts include Rebecca Cohen, Mary Cile Meagher, Darrick Stribling Jr. and Thomas Franklin. Musical guests include Captain Alexander, Noah Garneau, Elsie James Bridgers and Mac Edwards. Lainey Schuesselin will read a short story. 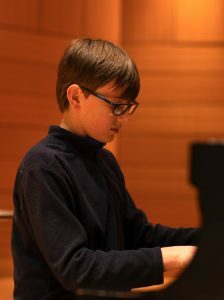 LMR is housed in the Ole Miss Department of Music and expands music students’ education by offering opportunities to add related skills to their classroom experiences, connect with community and schools, and think about the business of being a working musician in an integrated and creative way.